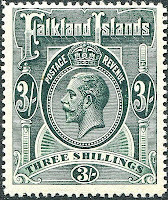 From 1921 through 1929, the Falklands issued a set of eight stamps portraying King George V (Scott #41-48). 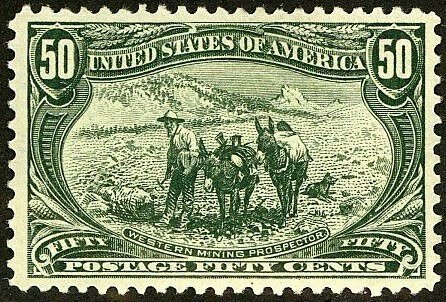 Only 14,220 were issued, and Scott '13 prices the unused set at $174.00 . I recommend purchase of the set in F-VF+ NH or LH condition. 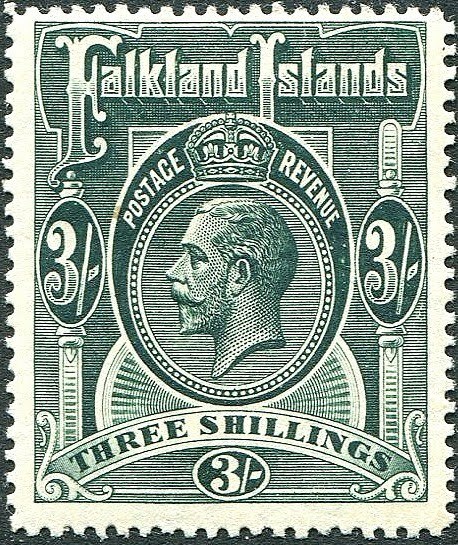 Few people were collecting stamps of the Falklands eighty years ago, and most of the sets were probably used as postage and discarded.